I read this article and found it very interesting, thought it might be something for you. 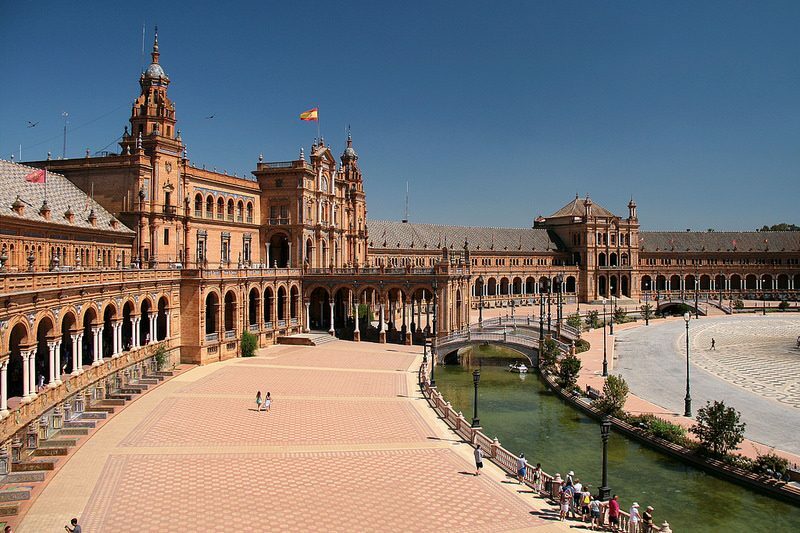 The article is called 10 Facts to Know about Seville and is located at http://trip-n-travel.com/listicle/16754/. 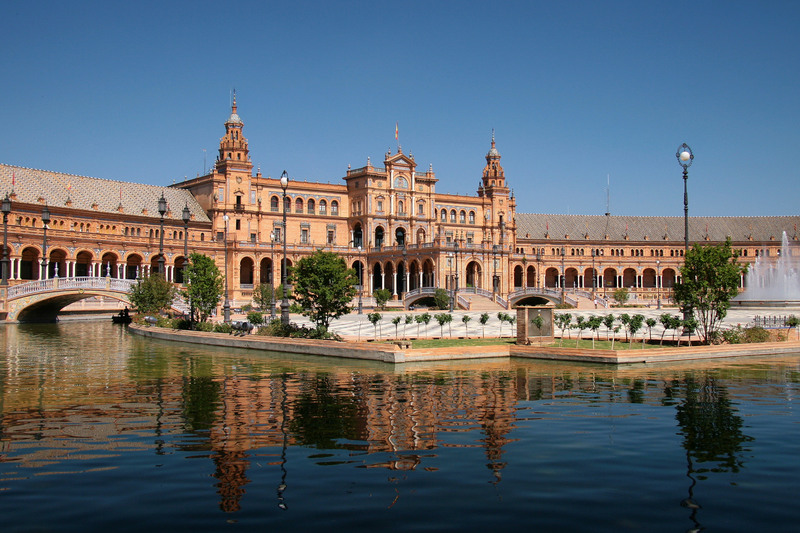 Seville is the beautiful capital and largest city of the autonomous community of Andalusia and the province of Seville, Spain. 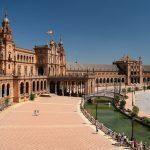 This beautiful city is mainly known for its ornate Alcázar castle complex, built during the Moorish Almohad dynasty, and 18th-century Plaza de Toros de la Real Maestranza bullring. 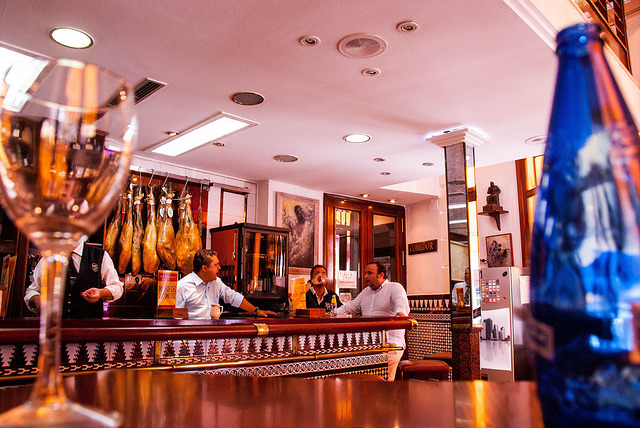 Like Flamenco music, Seville is home to the famous Spanish sport, bullfighting. Bullfighting is a traditional event in Spain. In Spanish it’s called “a corrida de Toros” which literally means “running of bulls”. 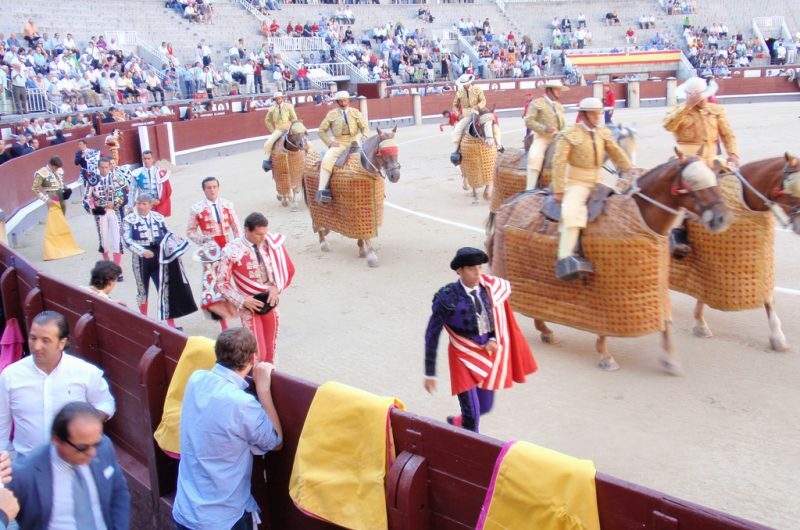 The Bullfighting season starts in March and continues through the end of October. Seville is a hot city. In this city, there are approximately 3000 hours of sun in a year. The average temperature is around + 35- 40 degrees in the summer. In the summer, time life literally stops from 13:00 – 20:00 o’clock. You’d want to bring light summer clothes if you ever want to travel Seville. Catholic Christianity is the largest religion in Spain. About 71% of Spain’s population identifies themselves as Catholic. And among them about 90% of Seville’s population is Catholic. The rest follows different religions like Hinduism, Buddhists, Muslims, and others. Although different races and religion people reside in this city, everyone lives together in peace. With the estimated population of around 700,000 according to the Census record of 2014, Seville is the fourth largest city in Spain. It comes only after Real Madrid, Barcelona, and Valencia. Various people from the different world have come to reside permanently in this city. Seville is a very artistic city. 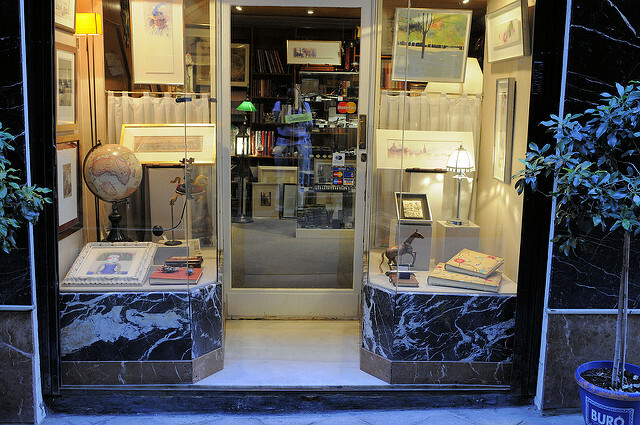 With its prosperous artistic heritage, it’s not a surprise that this city has a number of art galleries which is preserved and maintained strictly by the authorities. The Museo de Bellas Artes and the Centro Andaluz de Arte Contemporaneo are the two of the most important museums. Sevillanos are well known, throughout Spain and the wider world, for their fierce pride in their city with its traditions, monuments, history, and culture. When Sevillanos indicate Seville as the heart of the Spain. So any people from the world embrace Sevillanos with wide arms open if they recognize them. Seville is home to the world’s third largest cathedral, which has a well-known minaret on top called the Giralda. It is the largest Gothic Cathedral and third largest church in the world. It was registered by UNESCO as World Heritage Site in 1987. Since then, it has become one of the most visited cathedrals in Spain. The letters “NO8DO” is the sign or symbol of city’s logo. You will notice a symbol on many signs around the city, from taxis and buses to sewer covers, consisting of the letters “NO8DO”. This symbol is all over Seville. Legend says that this symbol originates from the 13th-century coat of arms awarded to Sevilla by King Alfonso X the Wise. NO8DO symbol is all over Seville. Holy week in Seville is also known as Semana Santa de Sevilla and it’s one of the biggest festival in the city.There’s one more big festival called Feria de Abril (April Fair), which follows two weeks later. It is celebrated in the weeks leading up to Easter. This festival is very unique one compared to other existing festivals in Spain.